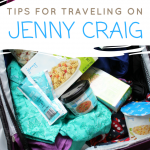 I’m proud to partner with Jenny Craig on this post. As always, all opinions are my own. This month was hard. I think that’s the point of a weight loss journey though. It’s definitely not a sprint, but a long-term change. 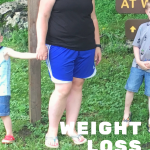 In May, I lost 2.8 lbs. I know… it sounds sad, right? 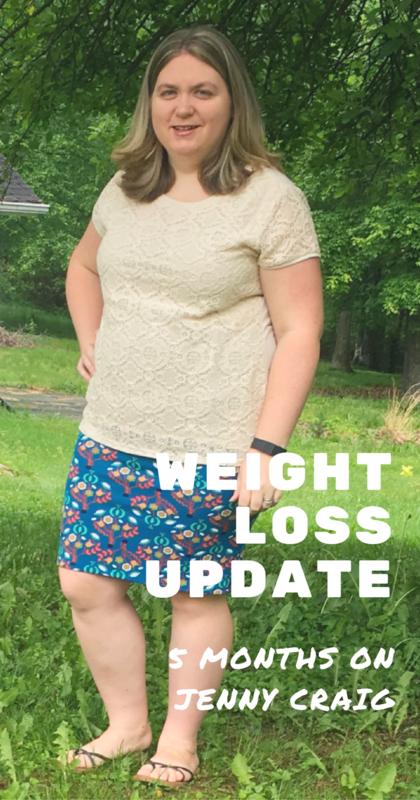 But my total weight loss in 5 months is now 35.2 lbs! After looking at those small losses each week, I would feel a little down and say it’ll get better next week. In all honesty, 2.8 lbs in a month is still better than gaining 2.8 lbs in a month. I think the important thing is not to dwell on it, but see where I can improve. 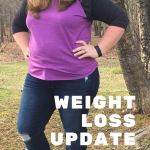 This past month, I found myself reaching for my sodas again. I had gotten down to 1 small 8 oz can a day, but recently started drinking more again. I’m recommitting to drinking more water! We actually just signed up for a water delivery service. 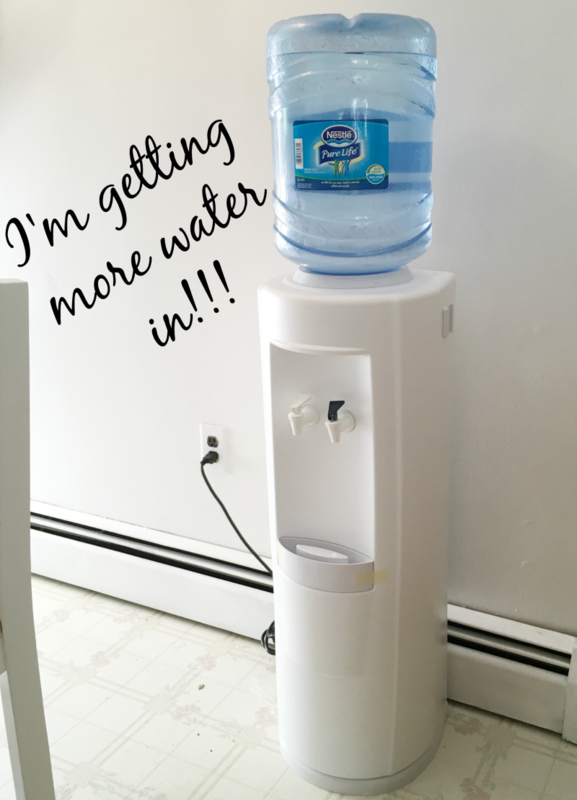 We now have a water cooler in our kitchen! Walking into the kitchen and seeing ice cold water right there has already increased my water intake. I need to stop taking bites here and there of the kids food. It’s hard, but those bites here and there do add up and only make me want more bites. I’ve said before how easy the weight is coming off with Jenny Craig, but I need to stick with it! It’s not always easy, but it does work if I stay on plan! 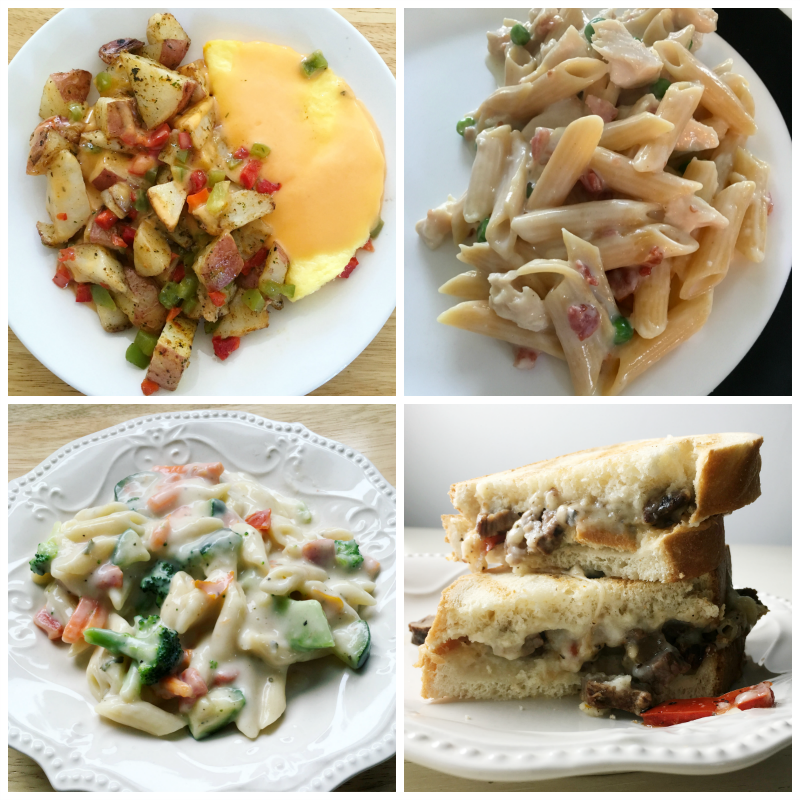 This month I was also able to try the new Jenny Craig foods! 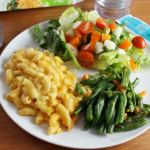 I absolutely love the Creamy Penne with Vegetables. We had several cookouts over the month and I did a great job at bringing my own burgers! 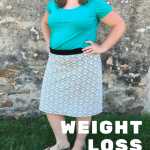 It’s also not all about the number on the scale. My clothes are fitting better and I’m feeling better. Stay tuned next month because it’s going to be a good one! 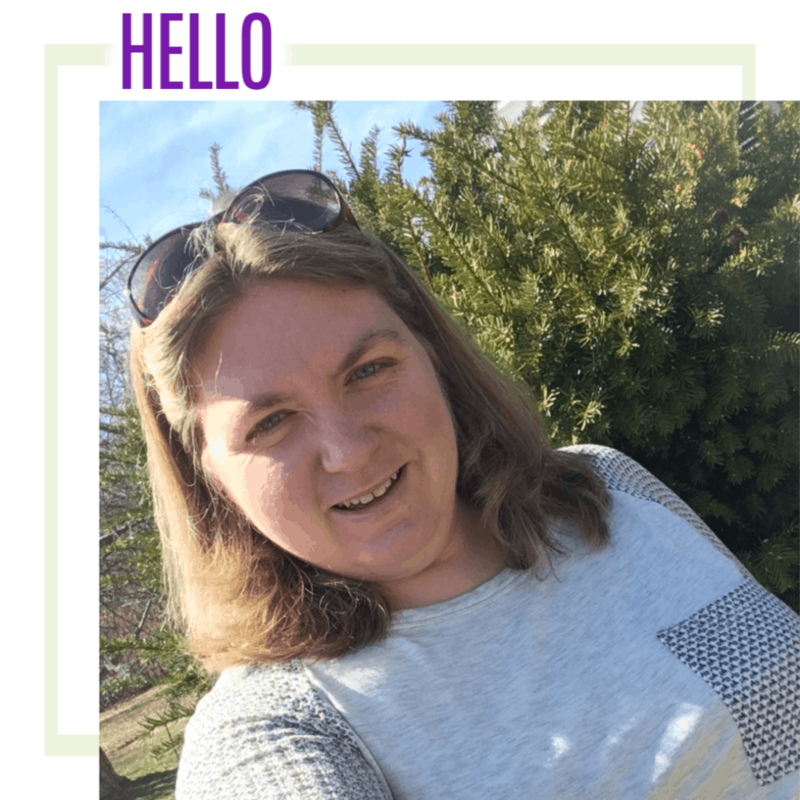 I’m getting back on track and staying positive! You are doing great! Keep it up.